Welcome to Bully's! 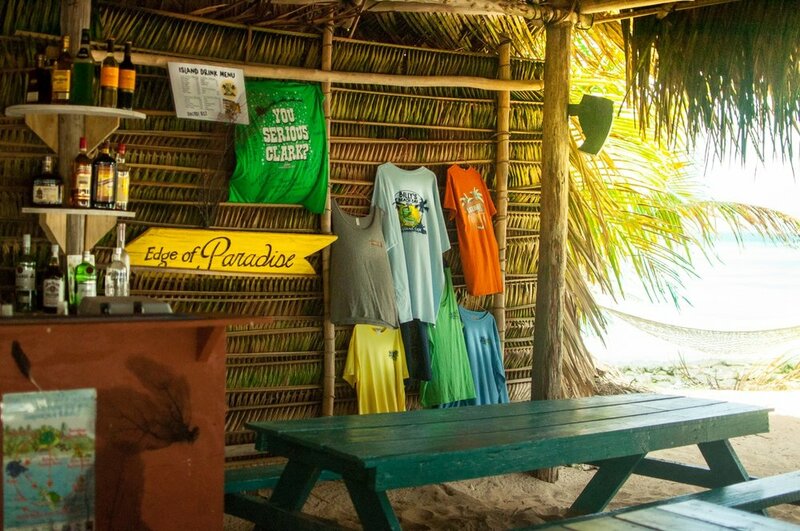 Our beautiful private island beach bar is located on Ranguana Caye. Enjoy tropical drinks, delicious beach barbecue, and don't forget to try the famous shotski. 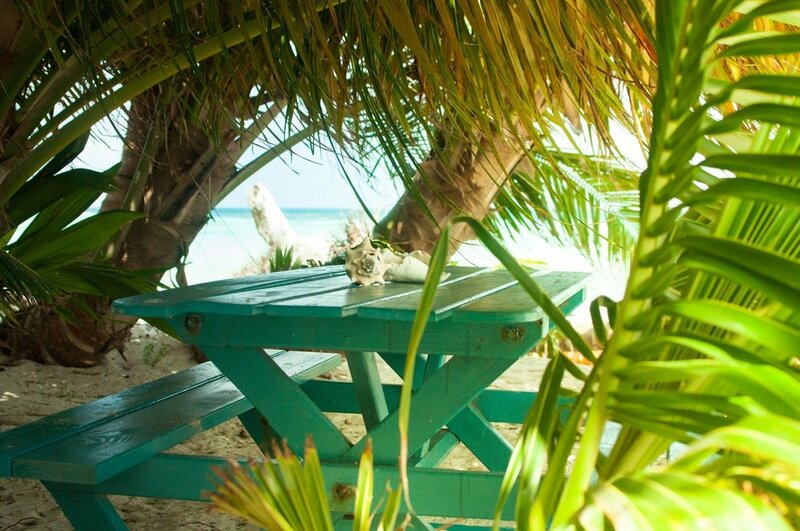 Ranguana Caye is the paradise you've been dreaming of.